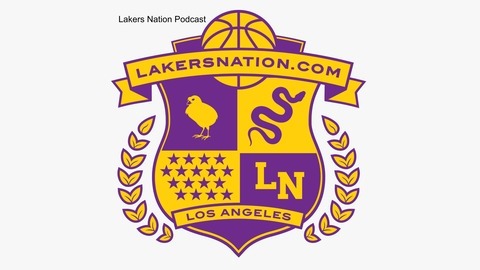 The Lakers Nation Podcast is dedicated to providing intelligent Los Angeles Lakers talk year-round. Hosted by LakersNation.com Senior Writer Trevor Lane, this podcast provides a big-picture look at the Lakers world while also addressing week-to-week news. 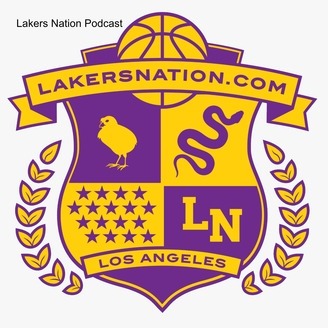 We bring on a variety of guests from the Lakers community to provide different perspectives about the purple and gold. New episodes will be available every week on iTunes, Stitcher and the CLNS Media Network mobile app. Follow Lakers Nation on Facebook and Twitter @LakersNation.